‘And so one day I said to Linley, “I wonder with all that knack you have for seeing through a chess problem, and thinking of one thing and another, that you don’t have a go at that Otherthorpe [murder] mystery. It’s a problem as much as chess”, I said. ‘Well, the fact was Linley didn’t take much interest in it at first, but I was so absolutely sure that he could do it that I kept him to the idea. “You can do chess problems”, I said. “That’s ten times harder”, he said, sticking to his point. “Then why don’t you do this?”, I said. ‘Moshe Czerniak was a strong player also known for his sense of humor and love of the game. Here are some items from the biography of him by Yochanan Afek and Horacio Volman, Ad Ha’ragli Ha’acharon (Fighting to the Last Pawn), which was published in Israel in 2000. Calle Erlandsson (Lund, Sweden) draws attention to the front cover of V.L. 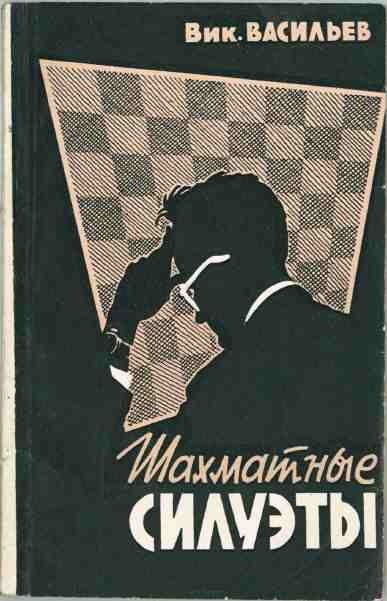 Vasiliev’s book Shakhmatnye Siluety (Moscow, 1961). 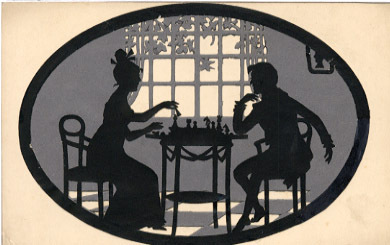 Although it features the silhouette of a chessplayer, the six masters accorded a chapter each (Petrosian, Korchnoi, Simagin, Smyslov, Tal and Ragozin) are illustrated by caricatures, not silhouettes. This position, given in C.N. 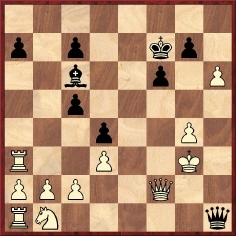 4141, is illegal/impossible, and the board therefore needs to be turned 180 degrees, after which the key move for White is 1 Nc6 (or 1 Nd7). Frank Mayer (Barcelona) asks for information about the final resting-places of the three Soviet world champions Botvinnik, Tal and Petrosian. 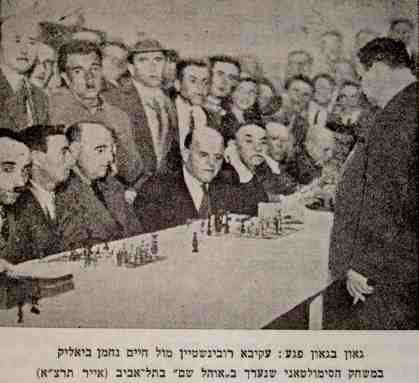 Avital Pilpel (Haifa, Israel) submits two photographs from Shaul Hon’s book Ptichot be’Shachmat (‘Chess Openings’), i.e. the third edition published in Tel Aviv in 1964. 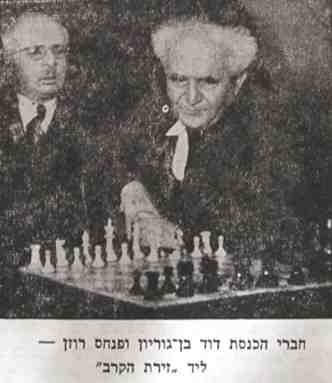 The first (from page 9) shows, on the right, the Israeli Prime Minister David Ben-Gurion (1886-1973), with Pinchas Rosen. The latter was a minister in some of the early governments of Israel. The second photograph (from page 35) was taken during a simultaneous display by Akiba Rubinstein in Palestine in 1931. Seated fourth from the left is the poet Haim Nachman Biyalik. 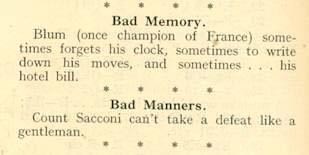 Complementing the earlier items on the famous game of living chess between Capablanca and Herman Steiner in Los Angeles on 11 April 1933, we quote from local reports. 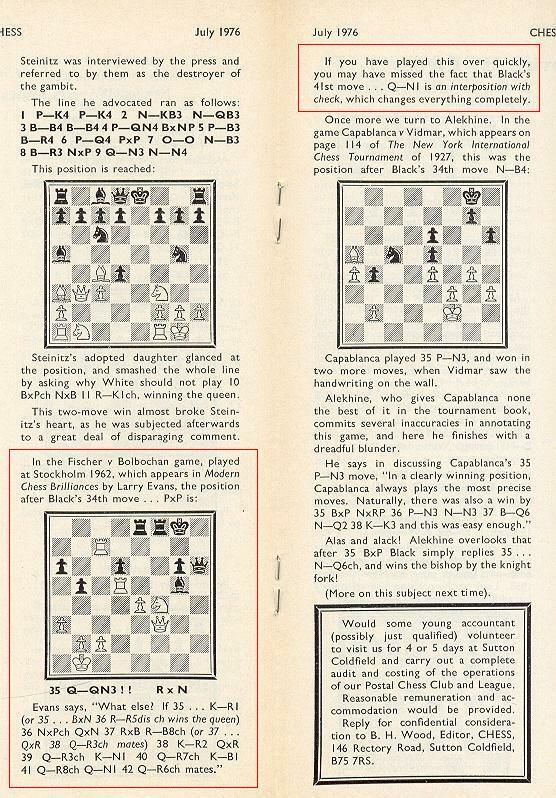 ‘In The Immortal Games of Capablanca, page 203, the introduction to Exhibition Game No. 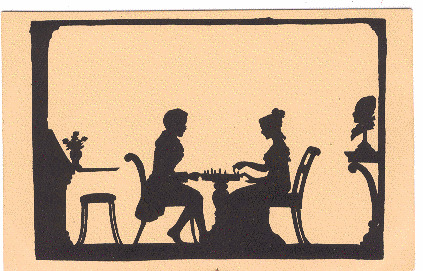 93 states that this game “played with ‘living pieces’ turns out to be vastly entertaining and must have delighted the spectators”. 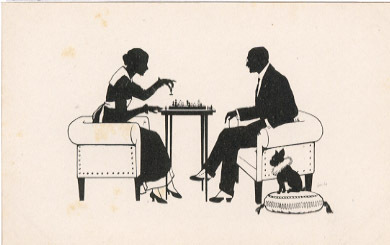 This gives the impression that the game was played on its merits, when in reality it was pre-arranged by Capablanca, who at that time refused to play any other way. Naturally, I would like this known as it could not possibly be considered an Immortal Game. Can a reader provide more information? 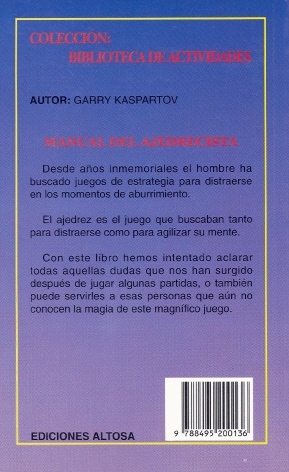 The question that arises regarding the Manual del ajedrecista by Garry Kaspartov is whether ‘Kaspartov’ is an accidental misspelling in a book genuinely by Kasparov or a piece of mercantile trickery by the publisher to exploit the former world champion’s name. The publisher, Ediciones Altosa, Madrid, has some serious explaining to do. Before presenting an interesting discovery by Christian Sánchez (Rosario, Argentina) we summarize what appeared in C.N.s 325 and 1063 (see page 182 of Chess Explorations) and C.N. 3160 (see page 246 of Chess Facts and Fables). 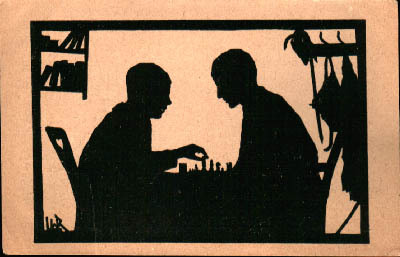 ‘Chess (no author named), a work published by J. & R. Maxwell, London in (possibly) 1886), is not mentioned in Betts’ Bibliography. A 32-page booklet, it is No. 12 in the series of British Standard Handbooks and is a basic primer on the game, also including six problems and a poem entitled “Which is the best indoor game?”. 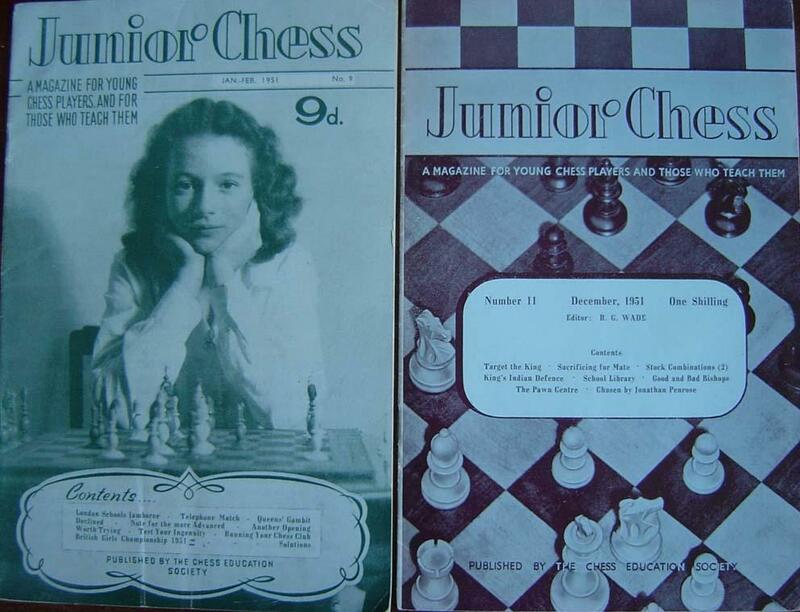 I can also report that the magazine Junior Chess (Betts 7-119) ran from January 1949 until at least December 1951, with issues as follows: No. 1 January 1949; No. 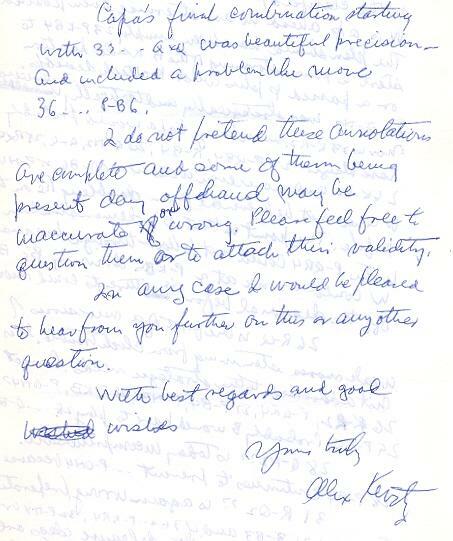 2 March 1949; No. 3 May 1949; No. 4 July 1949; No. 5 September 1949; No. 6 November 1949; No. 7 Unknown; No. 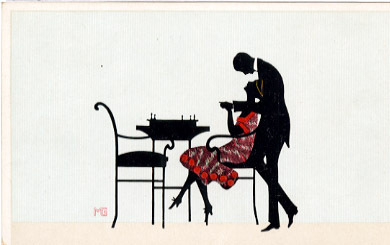 8 Unknown; No. 9 January-February 1951; No. 10 September 1951; No. 11 December 1951. 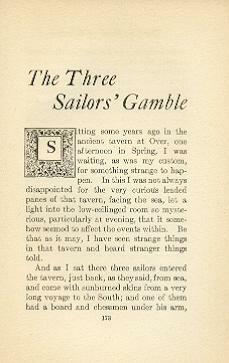 The December 1951 magazine promised three issues for 1952, in March, September and December. A few complimentary remarks ascribed to Tarrasch were included in the annotations, these being from the notes published on pages 241-242 of the August 1897 Deutsche Schachzeitung (of which Tarrasch was then the editor). 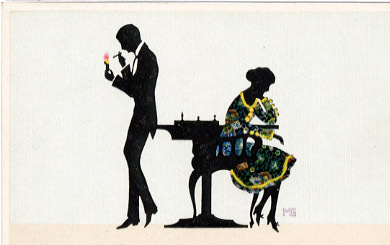 Moreover, the German magazine dated the game 1896 and misnamed Black as ‘Boquero’. 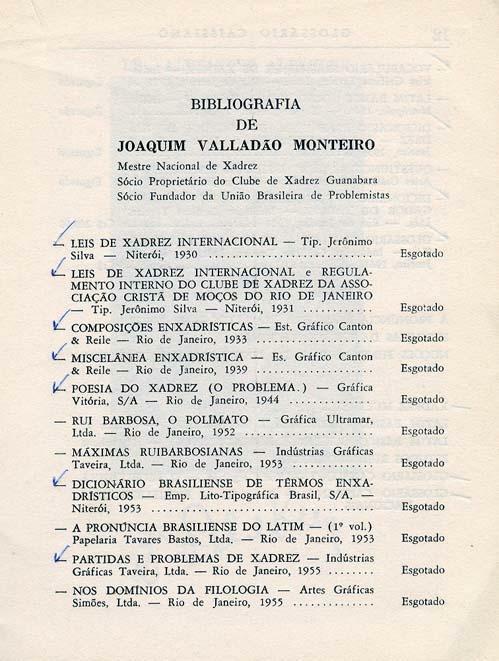 As noted on page 22 of Paluzíe’s book, J.M. 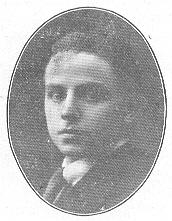 Baquero, who died prematurely in 1905, was a strong Barcelona player. This quote is of interest on two fronts. 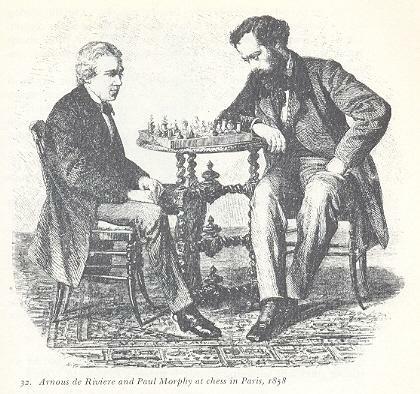 What more is known about Steinitz’s contemplation of retirement in 1878, and what exactly did he write that year about Morphy? 4161. Who are the shoppers? Particulars will be welcomed on all the above questions. 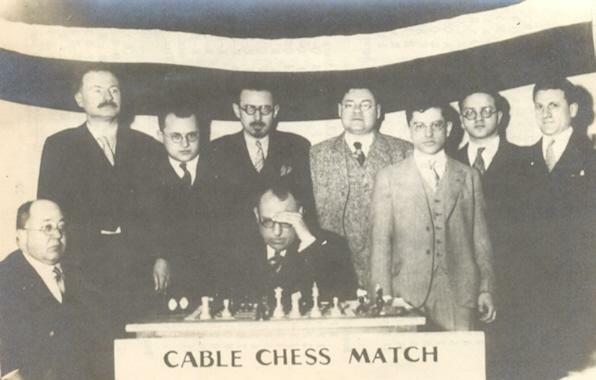 Noting that Zukertort was reported by the Brooklyn Chess Chronicle to have turned down the match because he intended ‘to make a year’s tour’, our correspondent asks if Steinitz called himself world champion at that time. ‘... The following are the conditions for the match suggested by Mr Steinitz. If they be approved by Mr Zukertort, any minor conditions may be easily arranged. 1. That the winner of the first eight or ten games be the victor. 2. That the games be played under a time-limit of 15 moves per hour. 3. That play shall be carried on either three days or four days per week, as Mr Zukertort prefers. 4. 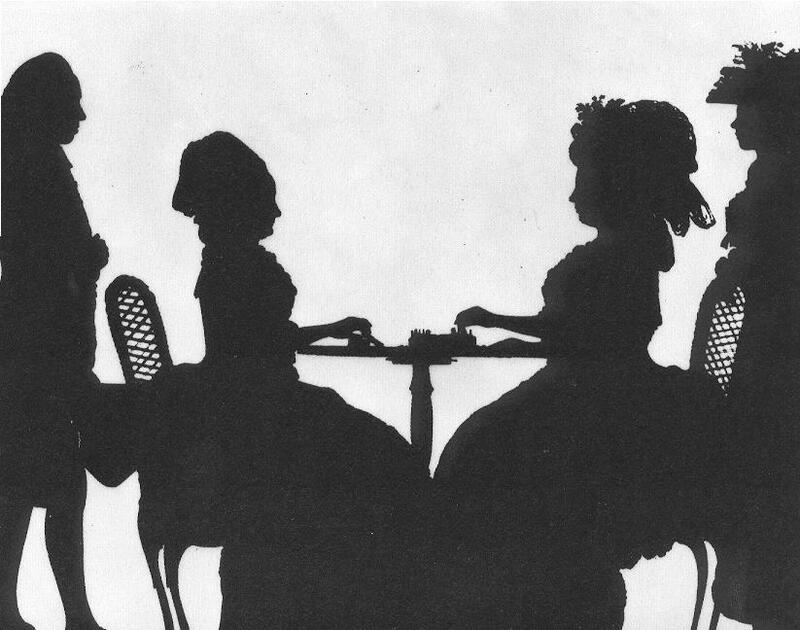 That Mr Steinitz will accept any suggestion of Mr Zukertort’s as to the hour of the day when play shall commence. 5. That the time for commencement of the match shall be fixed for any date between 1 October and 1 January, which may best suit Mr Zukertort. 6. That the stakes be for any sum not less than £200 a side which Mr Zukertort prefers. 7. That the games shall be the property of both players. Mr Steinitz is of opinion that the contest should, in the interest of both players, take place in a private room, and that admission should be allowed to friends of both parties. 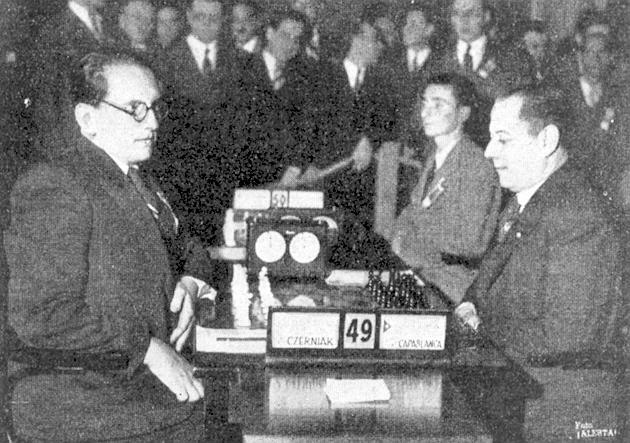 ‘... [Zukertort] begs me to point out to you that owing to his health and avocations he has always, as Mr Steinitz is aware, refused to bind himself down to play a match of chess at any future period. He cannot, therefore, now accept the conditions offered of binding himself to play at any time between October and January next. As a fact, I fear that Dr Zukertort will not be in England at that period, as I believe he purports starting almost immediately on a protracted tour round the world. It will be noted that no reference to the world championship occurred in these exchanges. However, it was evoked in a follow-up item in the next issue of the Chronicle (18 July 1883, page 50). We quoted it in full in C.N. 3750. 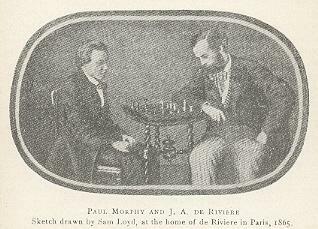 ‘Paul Morphy and J.A. de Rivière. One extra complication is the question of whether ‘1865’ was a misprint for 1863. 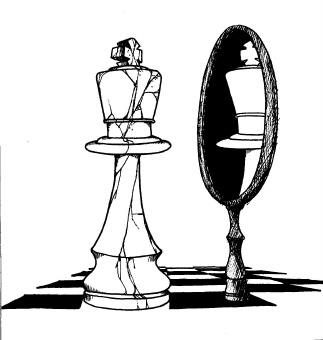 ‘Perhaps the mental quality most useful to the chessplayer who wishes to rise to distinction in the game is concentration – the ability to isolate himself from the whole world and live for the events of the board while a match is proceeding. And yet “concentration” does not quite suit me as expressing the quality I refer to, for concentration implies narrowing, and I am satisfied that the influence of chess broadens the mind. Besides the quality which we have, for want of a better name, called concentration, there are others that are essential to the good chessplayer. One of these is patience, or ability to wait. We have players who are known as plungers, who see an opening and drive ahead into it without studying out all that it leads to. Such men can never become good players. The chessmaster must have full control of himself at all times. 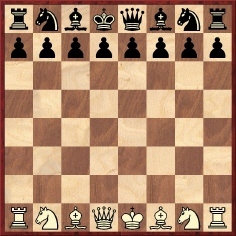 He must not be impatient, he must be content to mark time, as it were, till he sees the result of his opponent’s attack, and he must be able to resort to meaningless moves to kill time if there is no other way of holding fast to the fortified position till the danger is over. Not all men can do this. They want to rush out and attack, and thereby they expose themselves and lose the game. ‘If the king is checked, but “check” is not announced, the owner of the king need not attend to it. Though there is no rule on the subject, it is usual to announce “check” when the queen is affected. One of our copies of Capablanca’s Chess Fundamentals was formerly owned by a figure who learned the game in Switzerland, attended a boarding school in Italy and played chess for Oxford University. His travels also included military service in Ljubljana. As a chess organizer he was involved in one of the greatest of all tournaments, and in the book on the event. 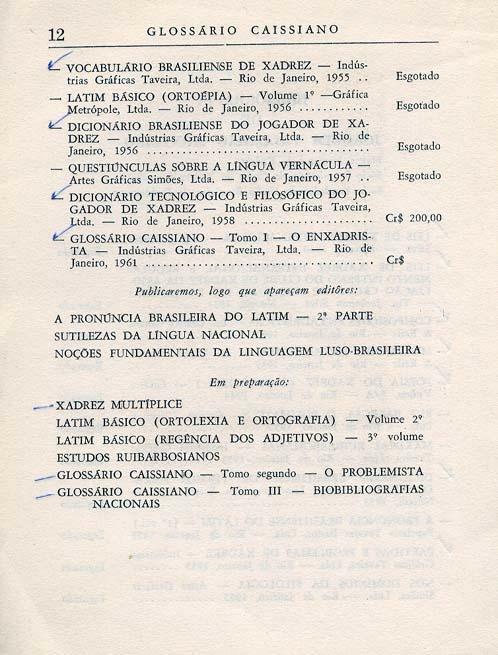 He edited a chess column in a newspaper whose earlier columnist was a world champion, and for a famous book by that world champion he compiled the index. Who was he? 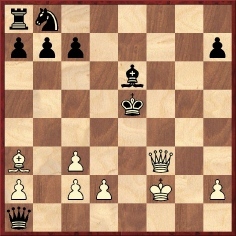 15 Rxe4 Qxd5 16 Nxg6+ Bxe4 17 Qf6 d3+ 18 Kf1 Bxg2+ 19 Ke1 Qe4+ 20 Kd2 Bb4+ 21 c3 Qe2 mate. ‘Back in the days when William Steinitz was Champion of the World, he published a lengthy analysis of a defence which he considered to be a refutation of the Evans Gambit. 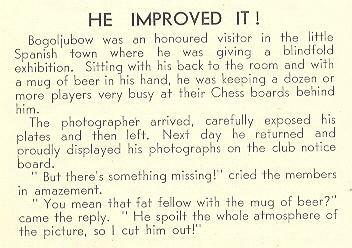 It took up pages of print in his publication The International Chess Magazine, and impressed layman and expert alike. Steinitz was interviewed by the press and referred to by them as the destroyer of the gambit. 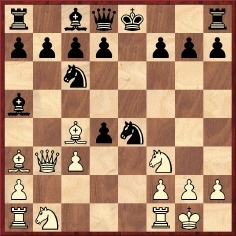 The line he advocated ran as follows: 1 e4 e5 2 Nf3 Nc6 3 Bc4 Bc5 4 b4 Bxb4 5 c3 Ba5 6 d4 exd4 7 O-O Nf6 8 Ba3 Nxe4 9 Qb3 Ng5. Steinitz’s adopted daughter glanced at the position, and smashed the whole line by asking why White should not play 10 Bxf7+ Nxf7 11 Re1+, winning the queen. Now comes Champion Steinitz again with the statement that at last he has found the key, and that he has discovered the move that will make all Evans Gambit players bite the dust. He regards it as the most sensational discovery in chess since that of Capt. Evans himself, and greater than that inasmuch as it proves to be the latter’s master. The discovery was accidental by Mr Steinitz’s adopted daughter. How it was made is here told by the champion. 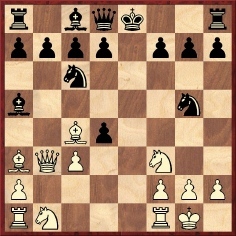 “My niece and adopted daughter, Miss Hedwig Steinitz”, said Mr Steinitz, “was trying to play over from memory the well-known Suhle attack in the Evans Gambit and arrived correctly, after the moves 1 e4 e5 2 Nf3 Nc6 3 Bc4 Bc5 4 b4 Bxb4 5 c3 Ba5 6 d4 exd4 7 O-O Nf6 8 Ba3 Nxe4 9 Qb3, at the position marked on the diagram below. 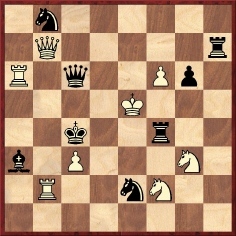 ‘Papa’, she said, ‘is this the move now?’ and she pointed to ...Ng5 for Black. 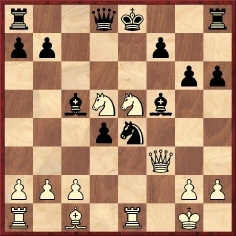 No doubt my daughter saw no more than that she defended the twice-attacked f-pawn, and she even overlooked that the protection only lasted for one move, as White could capture the knight. But what an analytical revelation opened itself before my eyes. And, of course, any modern expert will see at a glance that this is the right move, which has been overlooked by all analysts and practioners [sic] for about 35 years. We should firstly like to be reassured that the above account from the New Orleans Times-Democrat (whose chess editor was a foe of Steinitz, James Séguin) accurately reflects what appeared in the New York Sun. At any rate, it is certainly a far cry from Chernev’s account. The note remained the same in the 1994 (algebraic) edition of Modern Chess Brilliancies. The blue marks above have no significance. If readers can help us to acquire any of these works, we shall be most grateful. Can readers shed further light on the Euwe v Spielmann match? 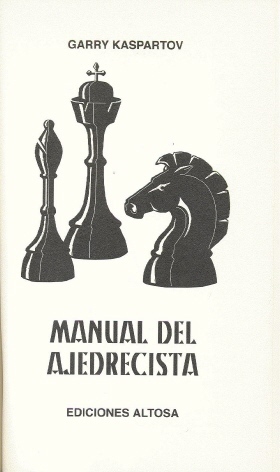 Source: volume one of Manual de ajedrez by José Paluzíe y Lucena (Barcelona, 1905), page 130. This relates to the 1930s, but what hard facts exist about such merchandising? 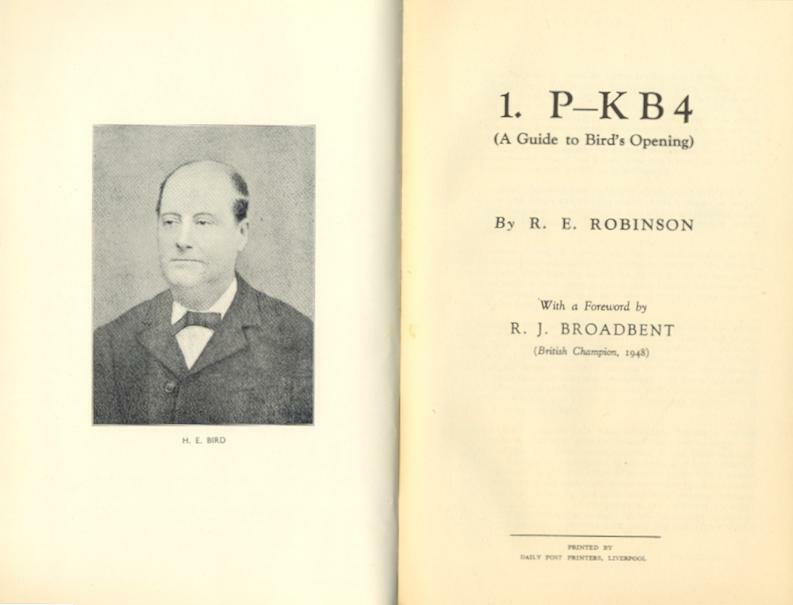 The game was published on page 100 of 1 P-KB4 (A Guide to Bird’s Opening) by R.E. Robinson (Liverpool, 1950), but we now note that in our item on pages 56-57 of Chess Facts and Fables White’s name was given as Vine instead of Viney. We wonder who first articulated the well-known advice that a flank attack is best met by play in the centre. Would any reader care to open the bidding? The prodigy pictured in C.N. 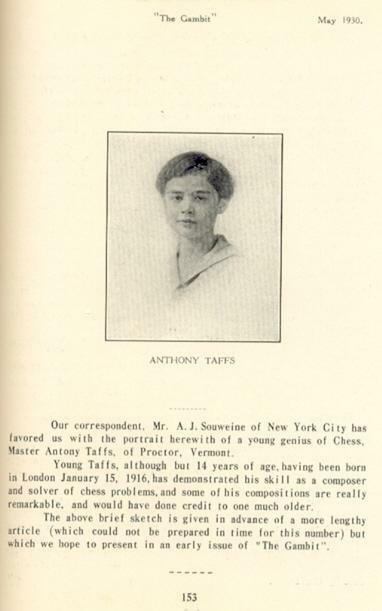 4134 was Anthony John Taffs, the photograph having appeared on page 153 of the May 1930 issue of The Gambit, which called him ‘a young genius of chess’. ‘Composed for and dedicated to Mr A.J. Souweine, New York. The Four-fold Letter Problem Forms the Initials A.J.S. 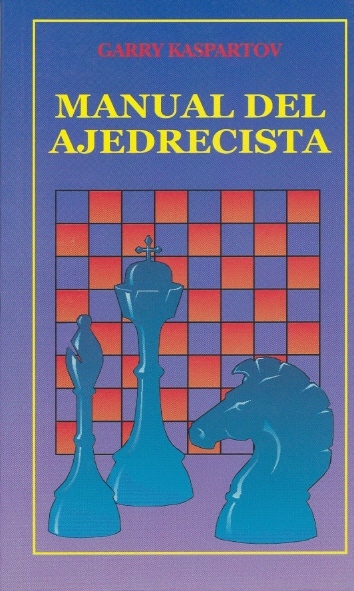 ‘My favorite chess writer’ is how Andrew Soltis described D.J. Morgan in a good article on pages 8-9 of Chess Life, June 1983 which was reproduced, under the title ‘Master of His Craft’, on pages 166-170 of Soltis’ book Karl Marx Plays Chess (New York, 1991). ‘The late D.J. Morgan, who died on 13 May – the day after his 84th birthday – called himself “a mere hotchpot corner filler in the BCM”. There is perhaps a grain of truth in this estimate, for profound as was his knowledge of chess and its history from every angle and brilliantly as he could write when he chose to compose a set piece (as for example his classic article on the BCM’s 75th Anniversary) it is for “Quotes and Queries” that he will always be best remembered. He opened his weird chess supermarket in the BCM of March 1953 with the following words: “We offer brief replies to queries of general interest on any aspect of the game. When we fail we will appeal to readers!” The only “goods” he would not touch were the three awkward “A’s”, analysis, annotations and adjudications. He had a boyish love for Guinness Book of Records chess items, and would order his readers out on research sprees and sometimes wild goose chases. 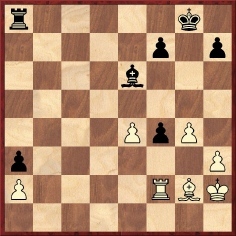 “Come on”, he would bully them, “what is the record for castling in Master Chess?” (The BM timidly suggested Steinitz (on his 32nd move) in a match game v Zukertort, 1886, only to be demolished by R.W.B. 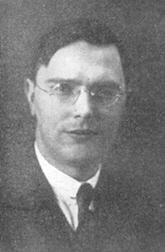 Clarke, who unearthed Yates (on his 36th move) against Alekhine (San Remo, 1930). 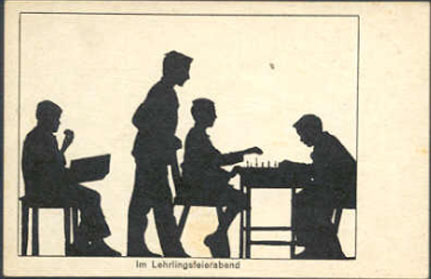 Still more exciting was a “Lingering Pawn” investigation in which it was discovered that in a Championship Match game against Lasker, Schlechter’s King’s Pawn remained stationary for 71 moves on its own square, whilst in Gottschall v Tarrasch (Nuremberg, 1888) the parsimonious Doctor kept all his pawns until the 69th move, the game ending on the 100th with his QRP still at its base. 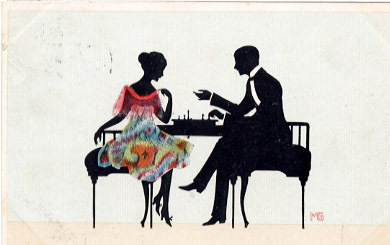 Nicolas Sphicas (Thessaloníki, Greece) draws our attention to a large number of paintings by him with a chess theme. From Russell Miller (Chelan, WA, USA) we have received the notice in the ‘Albion College News’ regarding A.J. Taffs’ death in Marshall, MI, USA on 4 February 2005, at the age of 89. C.N. 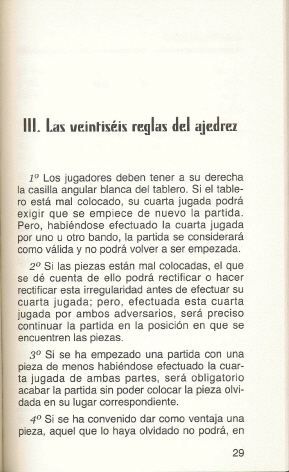 4175 gave, from a 1905 Spanish book, a short game between José Tolosa y Carreras and J.C. Batlle, with no venue or date available. Graham Clayton (South Windsor, NSW, Australia) points out that when the score appeared on page 334 of 1000 Best Short Games of Chess by Irving Chernev (New York, 1955) the occasion was given as Barcelona, 1898. The players’ names were rendered as ‘Carreras’ and ‘Battle’. The same passage (with a repetition of the word ‘never’) was reproduced by Wood on page 78 of CHESS, January 1952, but it has not been possible to find any link between the quote and Amos Burn. The question which thus arises is whether B.H. Wood, writing over a decade later, had the Osborn article in mind but mistakenly referred to Burn instead of Bird. The answer is Horace Ransom Bigelow (1898-1980). We took most of the above biographical details from pages 89-96 of Hobbies for Everybody edited by Ruth Lampland (New York, 1934), i.e. Bigelow’s section on chess therein. 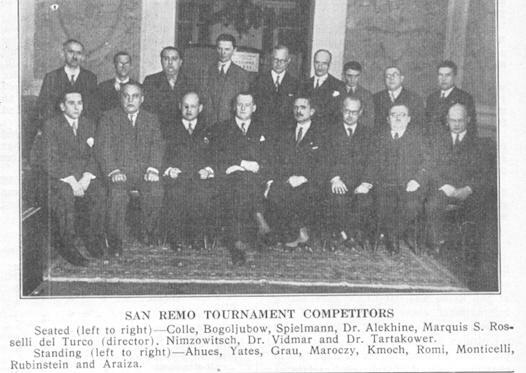 The great tournament in which he was involved was New York, 1924. The world champion mentioned in our question was Emanuel Lasker, the newspaper being the New York Evening Post. 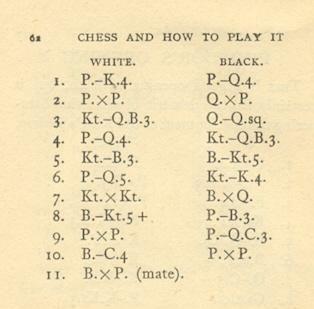 The book whose index he prepared was Lasker’s Manual of Chess (New York, 1927), page 377 of which acknowledged his contribution. ‘I learned the moves from a Swiss governess in Lucerne, Switzerland, at the age of ten. For several years afterward I did not even look at a chessboard. Then I met a lad slightly my senior, in a boarding school at Mondragone, Frascati, a few miles outside of Rome. Koltanowski gave no substantiation for his attack on Sacconi, any more than he backed up his assault on the mysterious ‘Blum (once champion of France)’. That, in fact, is the first appearance recalled by us, and it may be added here that the following year CHESS (14 November 1936, page 85) described it as ‘the joke about Bogoljubow which Koltanowski contributed to the first number of CHESS’. In C.N. 2820, however, it was mentioned that after 36...f3 White could have played 37 Bf1 Rb8 38 Bd3 Rb2 39 Rxb2 axb2 40 Bb1 Bc4 41 Kg3 Be2 42 a4, with counter-play and only a slightly worse position. 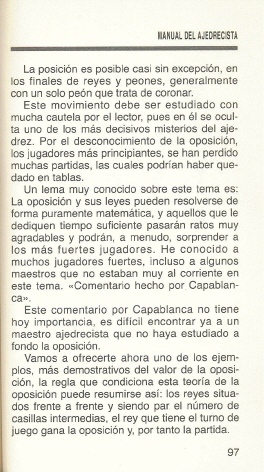 Source: BCM, March 1963, page 81. David Woolrich (Bolton, England) points out that this repeats a quip (about Bach) widely attributed to W.S. 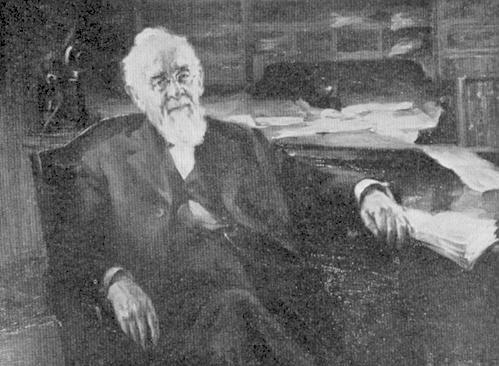 Gilbert (1836-1911). 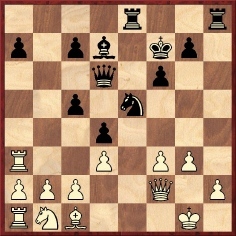 The term ‘circumrotatory chess’ appeared on page 130 of the June 1875 City of London Chess Magazine (edited by W.N. 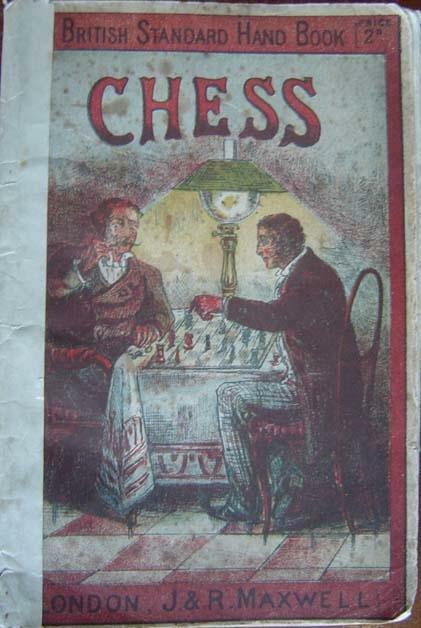 Potter), while page 196 of the August 1875 issue had ‘pedaneous chess’. In each case the reference was to a simultaneous display. Page 49 of The Even More Complete Chess Addict by M. Fox and R. James (London, 1993) had a list of famous writers categorized as chess ‘addicts’. George Orwell was among the names, but why? Characteristically, the book offered no evidence or explanation. It may be wondered what connections of any kind exist between Orwell and chess. At present, we can put forward only two, and the first is slender in the extreme. Quoted in C.N. 160, the reference below comes from page 249 of George Orwell: A Life by Bernard Crick (Harmondsworth, 1982) and relates to the young Orwell’s part-time employment in a bookshop. 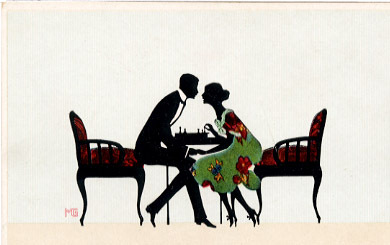 The Game of Chess by S. Tarrasch: 12/6. 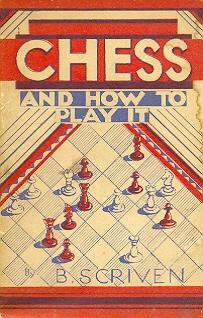 To return to the central question, on what grounds is it stated that George Orwell was a chess addict? 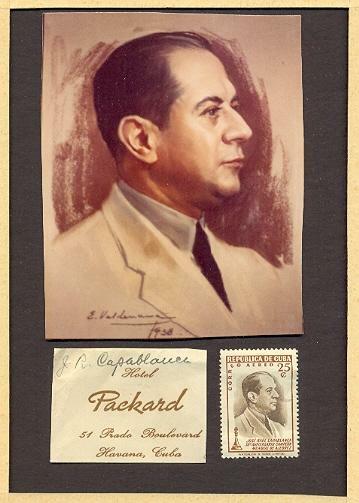 ... Capablanca pulled out a letter from a personal friend, economist he stated of New York’s largest bank, and proceeded to read extracts. 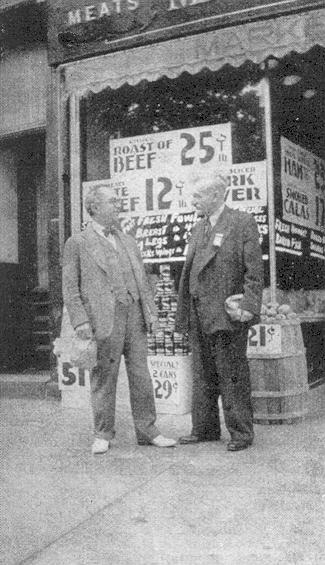 He was highly pleased over his financial friend’s prediction that better times are ahead, and seemed particularly glad that New York, the scene of his education and earlier triumph, is his goal. We have no information on the fate of the ‘Chess News Service’ idea. 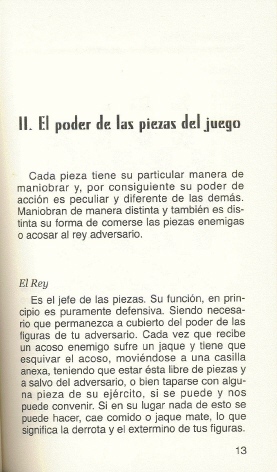 ‘In a lecture, recently delivered in Chicago, on chess openings, Mr Pillsbury said that in modern practice among the great masters only two openings – the Ruy López and the Queen’s Pawn – are considered to retain the advantage of the first move for any length of time. He believed that the Berlin Defense of the Ruy López was the best. Of the Petroff Defense, which he brought into practise again in the St Petersburg tournament several years ago, he does not now entertain as good an opinion as he did then. 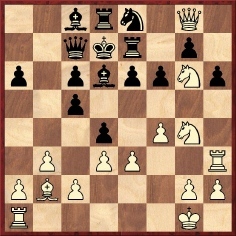 He believes if White continues with 3 P-Q4 the advantage remains with the attack, and for that reason he has abandoned it. He agrees entirely with the principles laid down in Lasker’s Common Sense in Chess and says every great master must necessarily do so. 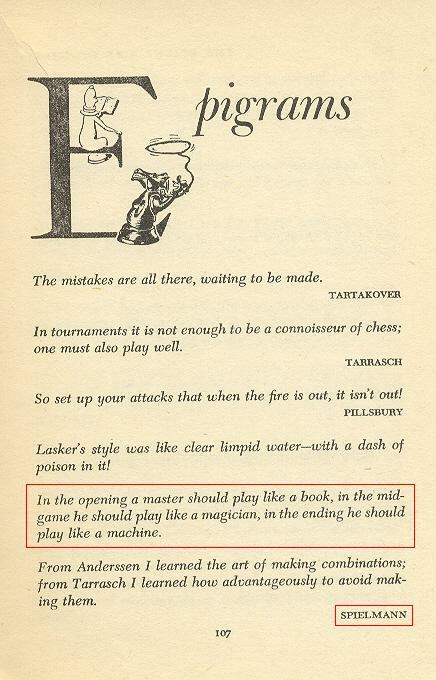 Against the Evans Gambit he recommends Lasker’s defense or the refusal of the gambit. In either case the defense should obtain a better game. ‘My father was a most able, quiet man of great modesty. 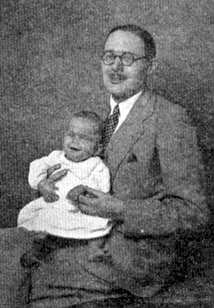 He was born on 11 May 1894 (not 12 May as commonly stated) and died on 13 May 1978. He was the eldest son of a humble Welsh blacksmith at Talybont, north Cardiganshire, a few miles from Aberystwyth. He went to Ardwyn school in Aberystwyth, then Bangor Normal college (clearly there was scant prospect of one of so poor background going to university then). He served in the army in the First World War (Royal engineers) in 1916-18, under Allenby on the Palestine front, and had many stories of seeing the Sphinx, etc. He picked up an interest in chess, I believe, in Liverpool as a young teacher after the War, and among other things played against Alekhine in a simultaneous display. He used to tell of his amazement of Alekhine’s ease of recollection of a fatal move my father had made in this game which led to inevitable defeat. He married my mother, Margaret Owen, in 1930 and I was their only son, born on 16 May 1934. My father had a very strong interest in chess all the time I knew him; he spent time working out chess problems and reading up chess history as an air-raid warden during the blitz, and after the War organized boys’ tournaments in St Bride’s Institute, Fleet Street and various championships. 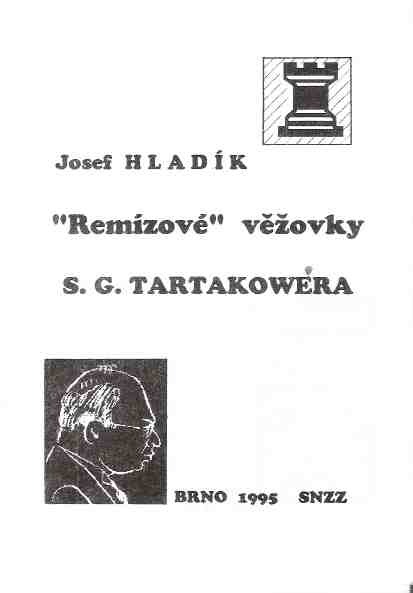 He took me to a big tournament in London in 1946, where I saw such masters as Tartakower. He knew the Penrose family well – Jonathan was a friend of mine at school, in the history sixth form. Around the early 1950s, my father moved from B.H. Wood’s CHESS to working with Brian Reilly as an associate editor of the British Chess Magazine and kept up his Quotes and Queries column for decades down to his death in 1978. He ran a kind of league table of chess problems which men like Sir Halford Reddish and G. Wigham Richardson took part in. 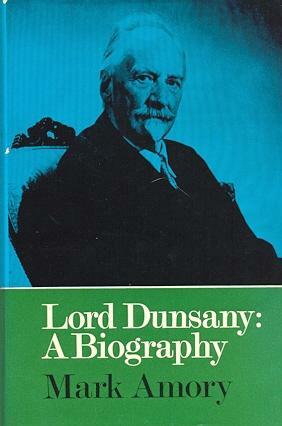 I gave him a few historical snippets, including an entry on Bonar Law’s prowess as a chessplayer. He knew such players as Alexander and Barden, and one memory I have is of Keres, the number two in the world, visiting our little home in Wood Green and being impressed that I knew (via postage stamps) where Estonia, his native land, was.